Over the last few months, I’ve had this idea. The idea was to gather as many former Section 9 basketball players as possible, and give current high school players a realistic look at what lies ahead after high school hoops is over. This week, I talked with seven former Section 9 players that are currently playing in college. These players played in Class AA thru Class C in high school and are now playing Division I thru JUCO in college. 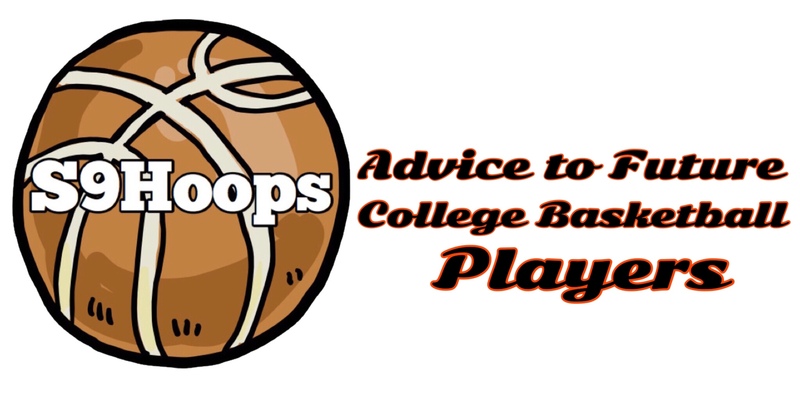 Each of them gave Section 9 players a piece of advice for playing basketball in college. If you’re playing Section 9 basketball (or even high school basketball) and look to play in college, I highly recommend reading this. If you’re a parent seeking advice for what mindset your son or daughter has to have in order to be successful playing college basketball, I highly recommend reading this. Reisert played at SUNY Orange from 2015-17, and after taking a year off, is a first-year transfer at SUNY New Paltz. Garcia is a four-year player at SUNY New Paltz. Olsen played from SUNY Orange from 2016-18 and transferred to Penn State Abington in September. During the summer, he’s an assistant coach with the AAU program, O.C. Kings. McFarlane played a few games during his junior season at Burke Catholic. He transferred to Tennessee Prep Academy the following season and enrolled at SUNY Orange this September. Williams played for Valley Central in 2015, then transferred to Washington Academy in North Carolina. When he’s not in school, he’s a trainer at GymRatz Performance Center in Florida, NY. Cain was a Section 9 standout with the Bushmen, averaging 25 points per game, 10 rebounds per game, and a whopping ten blocks per game in her senior season. After a splendid career with the Gladiators, Smith is in the middle of her second season at Mount Saint Mary, She is the starting point guard for the Knights, helping them to a 20-4 record.